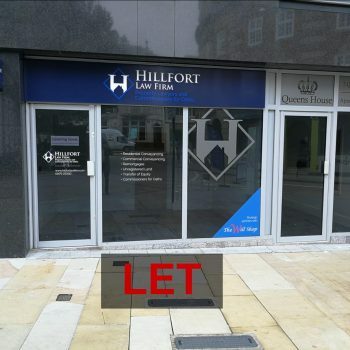 TO LET & AVAILABLE NOW – FULLY MODERNISED SELF CONTAINED GROUND FLOOR CONSULTING ROOM / SUITE OF 3 OFFICES WITH 3 CAR PARKING SPACES. Currently B1 Use, previously D1 Use. LOCATION: The property is situated in Walton High Street, the main arterial route between Felixstowe and Trimley Villages, adjacent to Walton Church and opposite the Co-op Food Store. There are 3 car parking spaces on site. SERVICES: The property is served by all mains services with water, separate electricity and foul drainage. 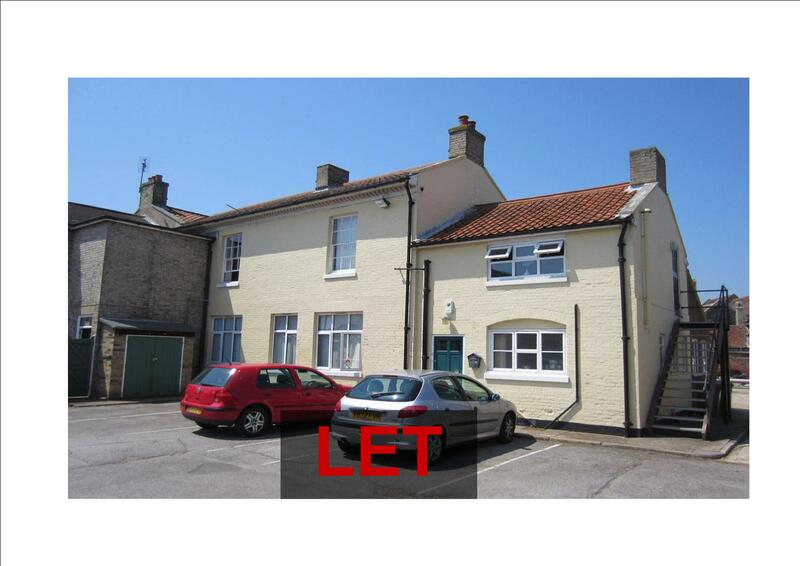 PLANNING: Currently used as offices under Class B1 (1987 Use Classes Order) The property has previously been used for Class D1 Medical & Clinical occupation and would therefore suite a range of alternative uses, subject to planning. RV £4,800 in the 2017 Rating List. 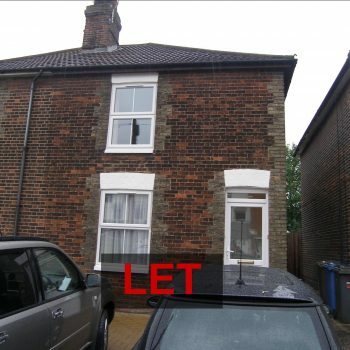 TERMS Immediately available at an initial rent of £7,000 per annum. A Service Charge of approximately £1,200 is payable to cover water, insurance, maintenance of the building exterior, common parts and central heating.